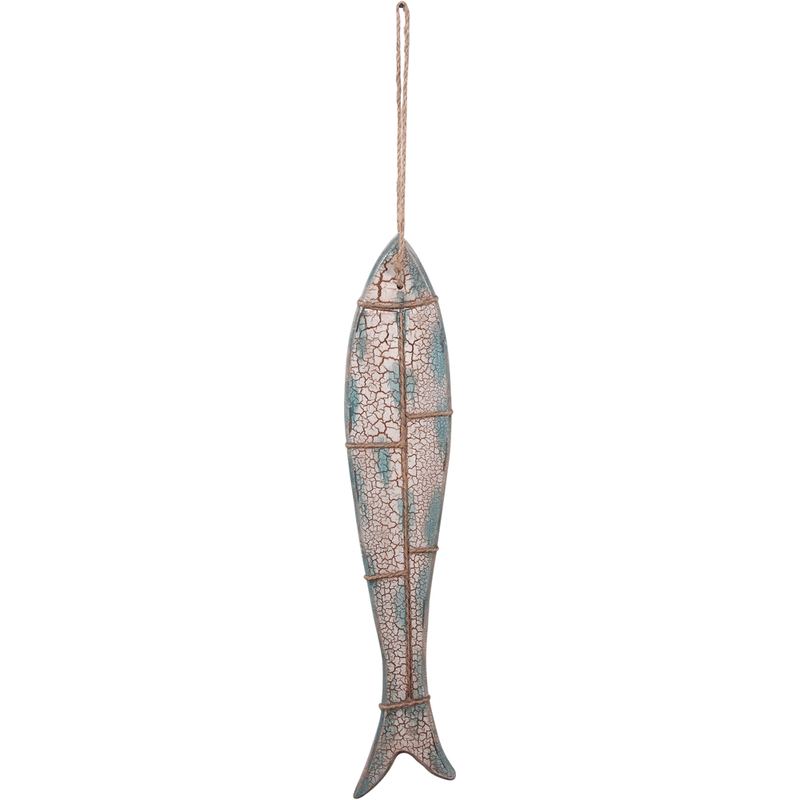 Create an ocean-inspired mood in your home with the Blue Hanging Fish Wall Decor. This beach wall art features a rustic fish with rope hanger. For more pieces, we encourage you to take a moment to check out our extensive collection of beach wall art at Bella Coastal Decor now.